Do you want to work as caregiver or factory worker in Taiwan? 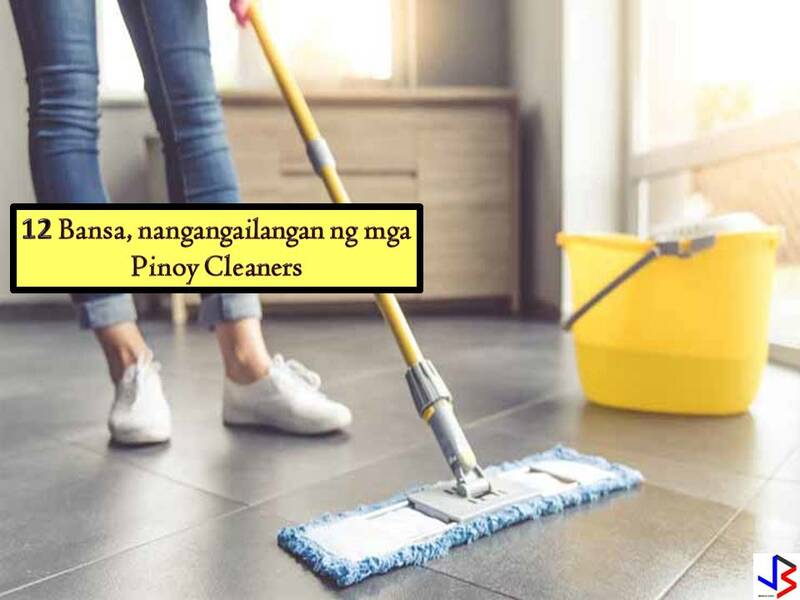 Or are you planning to apply for domestic worker’s job in Singapore? If the answer is yes, this post is for you! 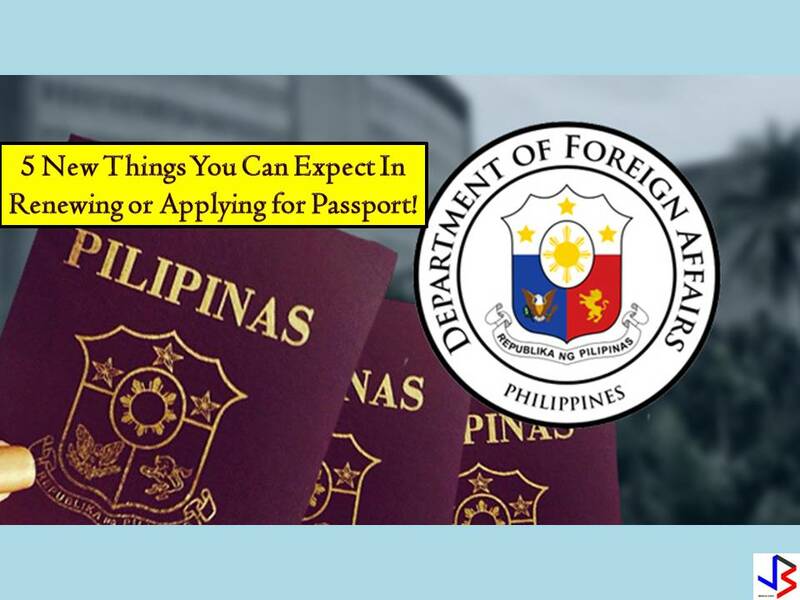 Taiwan and Singapore are now hiring for Filipino workers to fill-up vacancies in their local employment. 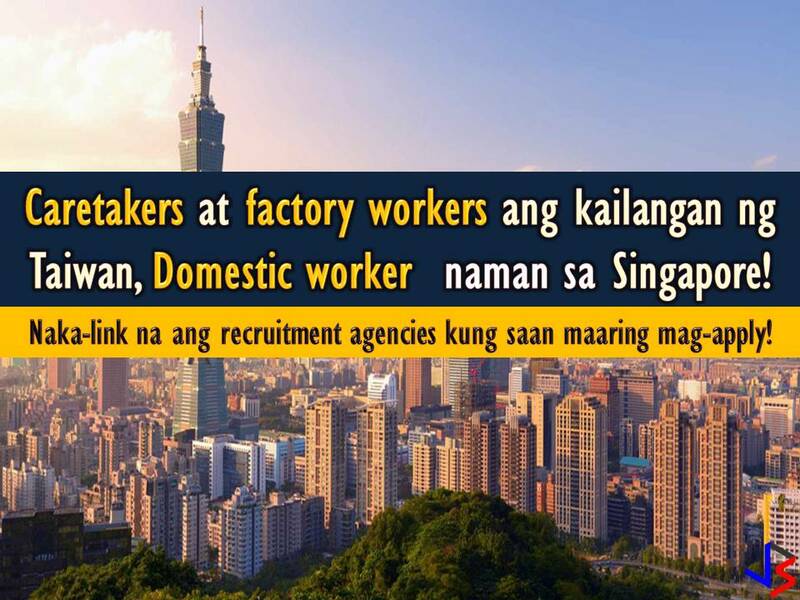 Particularly, Taiwan is hiring for caretakers and factory workers while Singapore is looking for hundreds of domestic workers, nurses, and caregivers! 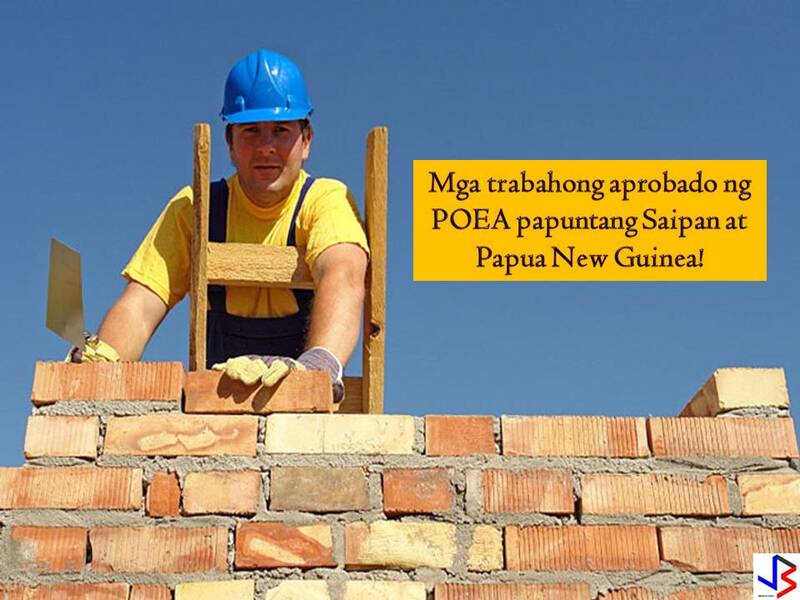 The following jobs are taken from the employment site of Philippine Overseas Employment Administration (POEA). 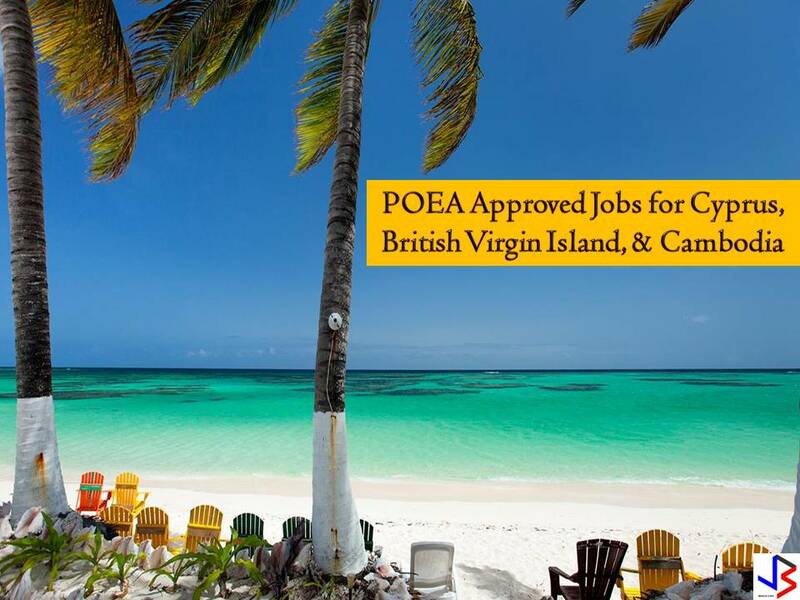 Recruitment agencies are also being linked in each job order.